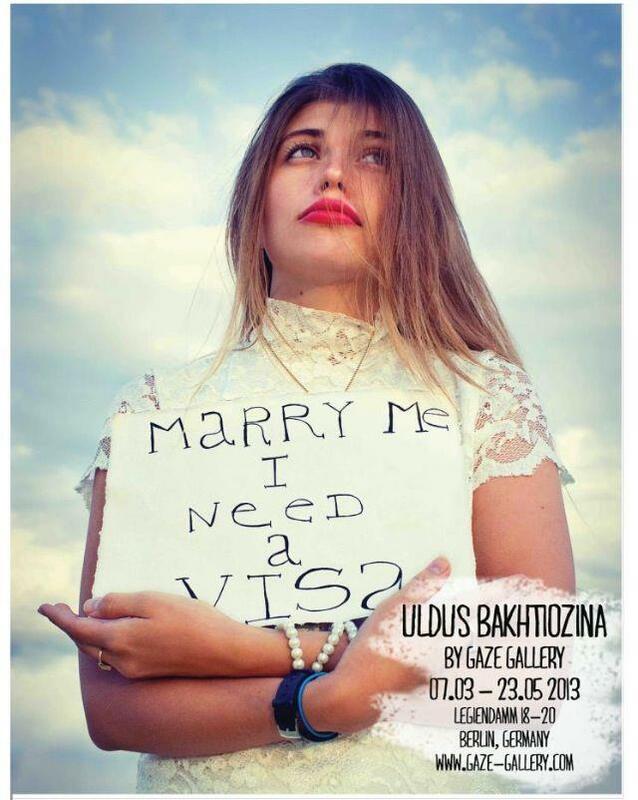 Marry Me I Need a Visa is a photography exhibition going on between the 7th of March and the 23rd of May. The exhibition will be presented by one of the newly opened, local art galleries called gAZE GALLERY and it features the creative work of the young and provocative russian artist Uldus Bakhtiozina. Of course, the art is open for sale, so feel free to purchase, purchase, purchase. The average price of the prints will be 150 euro, with a russian theme focus. The opening night will entertain its guests with a party and free drinks (mostly russian vodka based). The gallery is part of the modern art scene in Berlin and host primarily young, provocative, eccentric art. The gAZE Gallery also hosts original art and art prints, which you can check on their facebook page and buy/reserve through sending an email to the gallery. 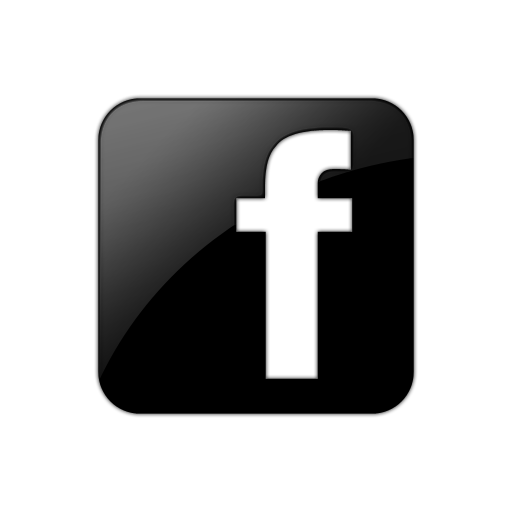 Fast and prompt replies are guaranteed. In the near vicinities there are many great bars and restaurants that you can got to before or after the exhibition.